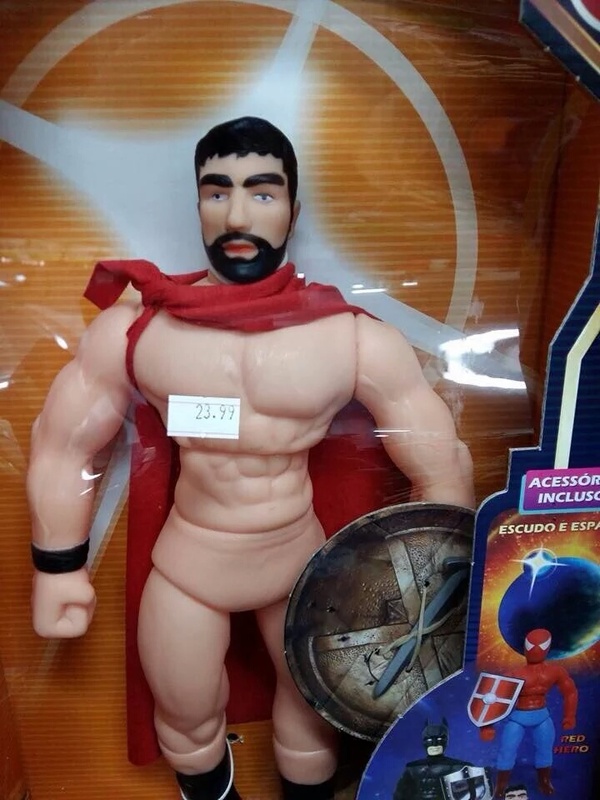 Priced at just £99.99 (or, equivalently, €23.99) this figure is lifelike in every anatomical detail but batteries are not included. Neither are spectacles. This item is not available in the shops but can be ordered direct from this website; postage & packing costs £25 extra (please allow 1000 days for delivery). This entry was posted on October 29, 2016 at 5:24 pm and is filed under Uncategorized. You can follow any responses to this entry through the RSS 2.0 feed. You can leave a response, or trackback from your own site. Well, that’s all my Xmas pressies sorted out for this year!